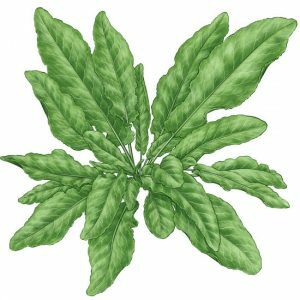 The sorrel (Rumex acetosa) is a plant that is part of the Polygonaceae family, which is highly related to the stevia. This vegetable is highly appreciated due to its fresh and sour taste, that can be consumed in salads, soups, purees, etc. It doesn’t have a high caloric content, but it has many mineral salts and vitamins. The sorrel is considered a revitalizing nutriment as it aids digestion and it adjusts the bowel movement. 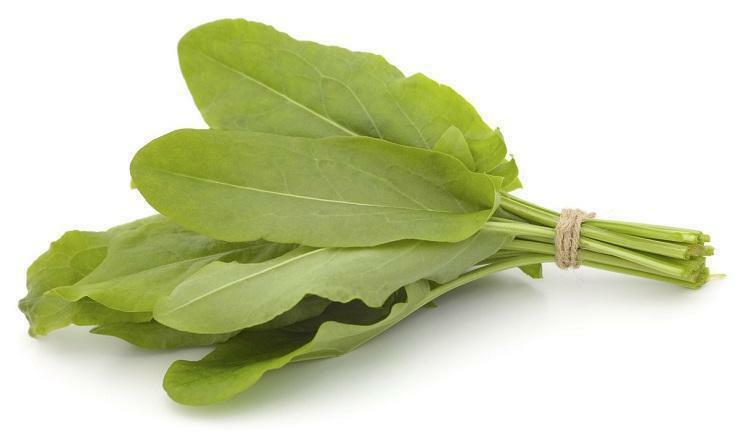 We must also mention that the sorrel also contains oxalic acid and potassium oxalate. These 2 are toxic if consumed in large quantities. To avoid this toxic effect, eat the sorrel mixed with other plants (spinach, salad, etc.). The sorrel also has therapeutic properties. 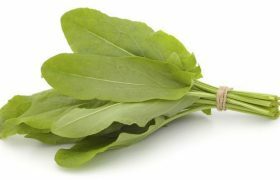 The sorrel leaves have a soothing, diuretic and laxative effect. This species originated from Central and Northern Europe. In the areas where it originated from, this species spontaneously grows near the river valleys. The wild sorrel species have a strong bitter-acid taste, and its leaves are coarse. Even though this has been consumed since ancient times, it only started being planted as a crop in the 15th century; nowadays it is grown worldwide. It grows a well-developed, pivoting root, which exploits the soil up to a 60-cm depth. Its leaves grow as a rosette, with a shrub aspect. These are lanceolate, with curly margins and have a long petiole. It is a unisexual plant and it grows 2 types of flowers. On its apical parts, it grows green to red colored leaves. The blossoming period is May and June. This plant produces a large number of seeds. These are small and can germinate even after 4 years. This plant can easily adapt to a large variety of environment conditions. It can well withstand low temperatures and it is not affected by the winter’s low temperatures. It is not affected by negative temperatures during its vegetation period, it can withstand to temperatures as low as -9 degrees Celsius. A limiting factor for the sorrel crop is the water. The best results can be obtained if the soil and air humidity is high (70% soil humidity and 85% air humidity). A sorrel crop will not be affected by shadowy spots and it can be planted on poorly illuminated parcels. It prefers fertile soils, which can assure the needed water intake, but it also grows well on medium textured soils. It is best if the sorrel is planted after species that reduce the spontaneous plants reserve from the soil and that leave the soil loosened. The best predecessor plants are the quashes, melons, cabbage, cauliflower, broccoli, pepper, eggplant and tomatoes. This process needs to be started by removing all traces of the previous crop. After this, the parcel needs to be fertilized using organic compost, around 30-40 tons per hectare. Ploughing the soil is recommended next, the recommended depth is 30-35-cm. Mince the soil before sowing. 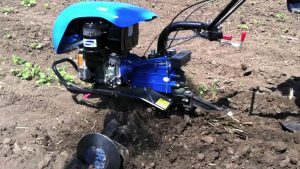 This can be manually (using the hoe or rake) or semi-mechanically done (using the cultivator). The sorrel crop is a perennial crop that can be harvested for 3-4 years and that needs many maintenance procedures. During the first crop year, the plants need to be reduced in number once their first real 2-3 leaves have grown. This procedure is intended to keep a 10-15-cm distance between the plants on each row. Another important procedure is to remove the leaves that have become dry. These will host diseases and must be eliminated and destroyed. The flower stems must be taken out right after they emerge as this will stimulate the leaf production. Starting with the second vegetation year, fertilizers can be applied. During spring, a short while after the plants have entered their vegetation periods, apply 150-200-kg of ammonium nitrate. The sorrel can also have leaf fertilizers applied, such as: Cropmax, Terra-Sorb, BlackJak, Amalgerol, Razormin. The spontaneous plants can be fought manually or mechanically. The parcel can be ploughed as many times as possible. Installing irrigation systems is mandatory for the areas where there are drought risks. 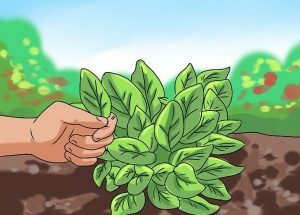 The soil can be mulched as this will maintain the soil humidity and it will prevent the spontaneous plants from growing. For this procedure, polyethylene foil, hay, non-fermented organic compost, or other materials can be used. 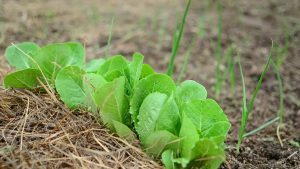 The mulching layer is also useful as under it the climate will be favorable for the development of good micro-organisms. Depending on the environmental conditions, the sorrel crop can be watered using 200-300 cubic meters of water per hectare, once every 10-15 days. To read information about the diseases and pests that can affect the sorrel crop, as well as the proper prevention methods, please search of the relevant article on our site. The proper harvesting time is when the plant has already grown its first 4-5 well-developed and tender leaves. This process can be performed in more phases, once every 10-15 days. The leaves need to be manually harvested by cutting or ripping them. The leaves must be harvested in the same day as the sale day as it doesn’t possess storing capacities. During the first crop year, the sorrel crop can produce 5 tons per hectare, but during the following years, the production can reach 15 tons per hectare. The sorrel crop will have high productions for 3-4 years, after which it is recommended to dismantle it.